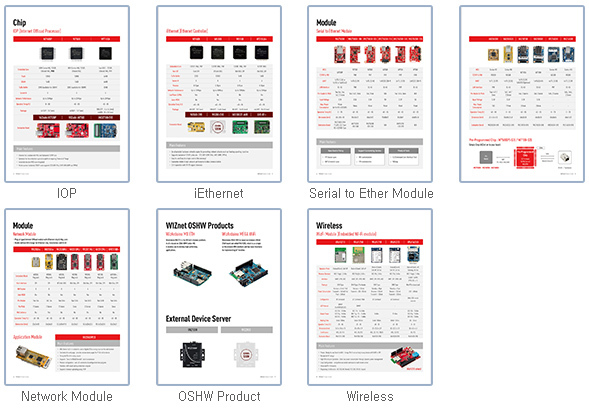 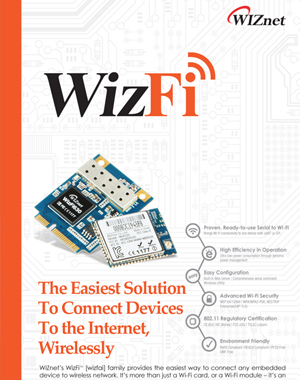 WIZnet's WizFi family provides the easiest way to connect any embedded device to wireless network. 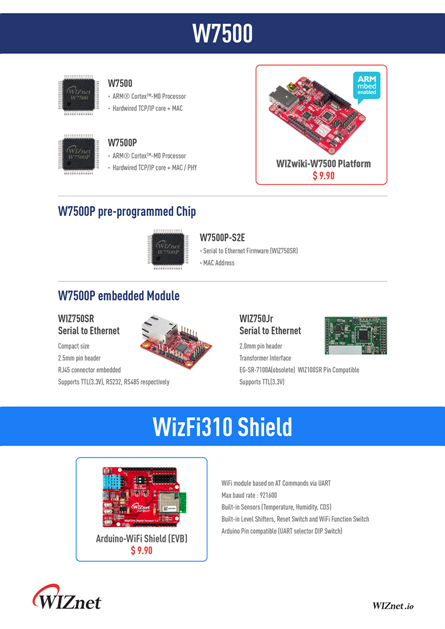 It's more than just a Wi-Fi card, or a Wi-Fi module - it's an integrated platform that deal with wireless connectivity process. 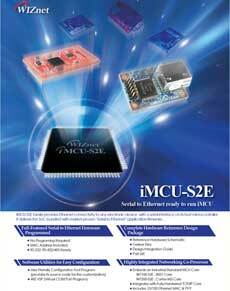 iMCU-S2E family provides Ethernet connectivity to any electronic device with a serial interface on its host microcontroller. 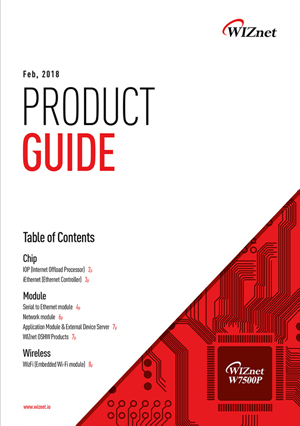 It delivers the SoC bundled with market-proven 'Serial to Ethernet' application firmware.